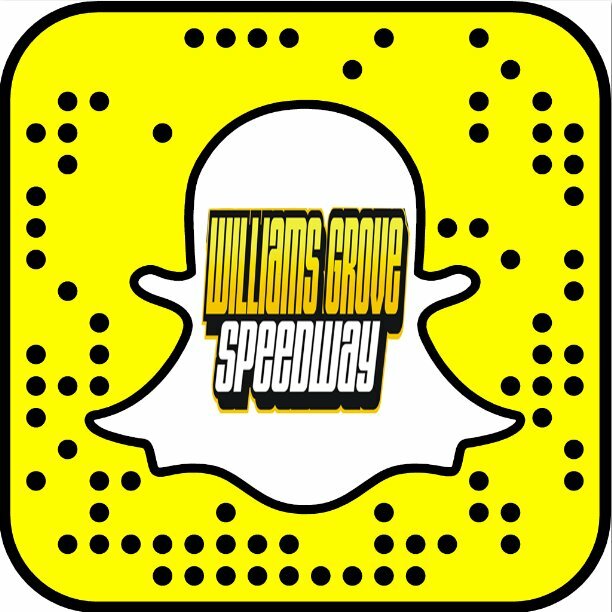 Mechanicsburg – Williams Grove Speedway will try for a third time to get the 2017 racing season off of the ground when it hosts the season opener this Friday night, March 24 at 7:30 pm, featuring the Lawrence Chevrolet 410 sprint cars and the super late models. The rescheduled season opener will feature the Lawrence Chevrolet 410 sprints in a 25-lap feature paying $3,800 to win. The super late models will race for a $2,000 to win payday while the winner also earns a guaranteed starting spot in the upcoming June Late Model Speedweek event at Williams Grove Speedway. A banner field of late models should be expected considering the event will be the first of the year in the region for the full-body stock cars. 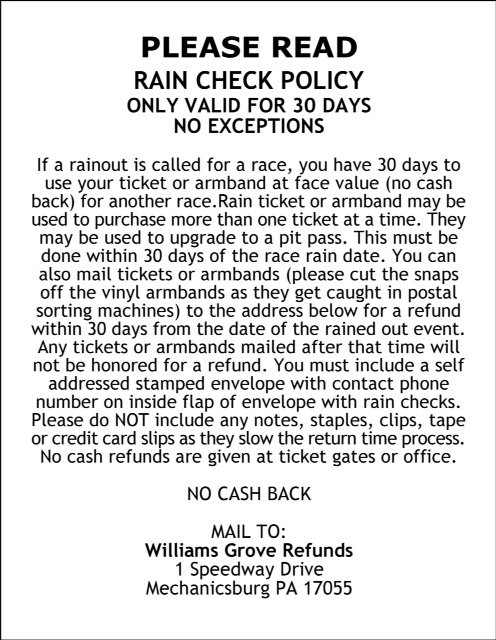 Williams Grove Speedway will close out the month of March on Friday, March 31 with the first Yellow Breeches 500 event for the 410 sprints and the first event of the season for the HJ Towing and Recovery 358 sprints.